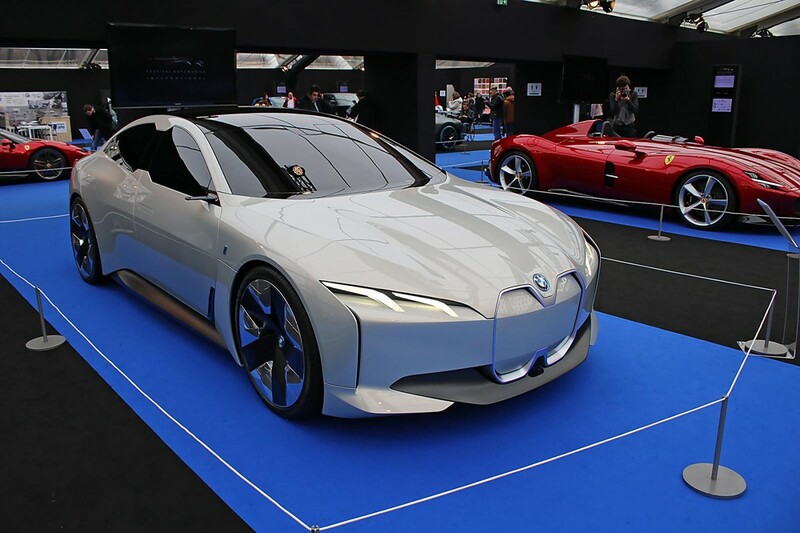 Is staring at concept cars in a Parisian tent your idea of fun? Step this way. International motor shows, with their copious chunks of new-metal shine and glitz, should be a type of Nirvana for any car-obsessed human. And sometimes they are. But, they can also be stabs of foot pain and claustrophobic frustration as you wrestle along kilometres of interlinked hallways with higher population densities than Manila, sneaking glimpses of a Fiat fender or a Honda boot spoiler. And then there’s the lighting. With gigawatts worth of spots employed, the cars can be as hard to assess as they are to photograph. 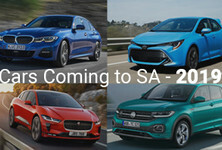 Add the enormous costs involved for car makers and it’s easy to see why the popularity of traditional motor shows is waning. 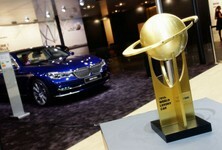 It’s also why boutique expositions such as Grand Basel and Festival Automobile International are gaining traction. 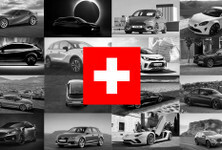 While the former celebrates automotive excellence regardless of age, in very grand style, the latter has many of the previous year’s most influential concept cars as its stars with a sprinkling of highly varied supporting acts. Just following the event on Facebook was never going to be enough for a concept car junkie like me, so this year I bought a €15 show ticket, hopped on a plane and then caught a train into central Paris. 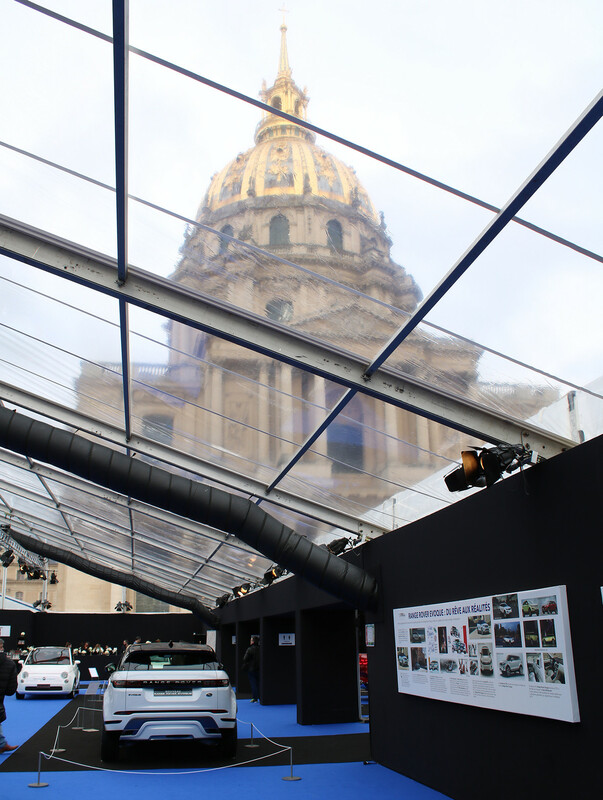 Walking from the Metro station around the magnificent gold-capped dome of the Hôtel des Invalides into large, exhibition-style tents is somewhat of an anti-climax but then you notice the clear plastic roof and all the natural light it affords the venue – you don’t get that at the Messe Frankfurt. The Renault EZ-GO, blending building architecture and public transport. 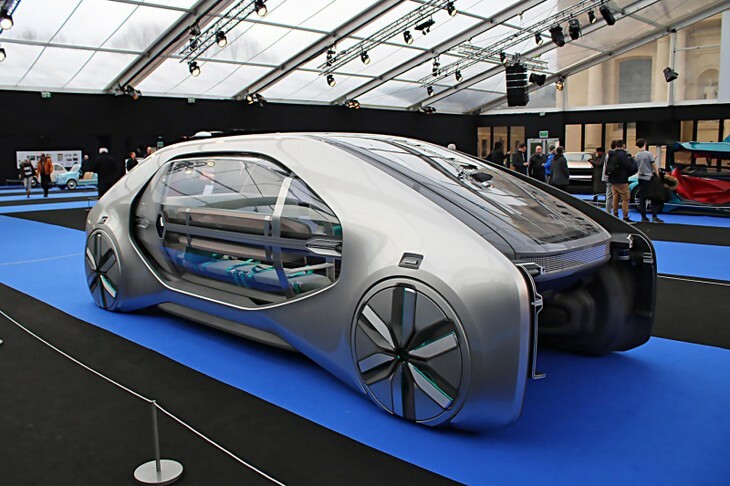 First up was the massive Renault EZ-GO with its commuter-style bench seats and walk-in rear access – I’m sure I would have given it more attention if it looked less like a blend of public transport circa 2030 and a rejected architectural proposal. Quickly skirting that, I paused to take in its even larger EZ-Ultimo sibling, admiring if not actually liking its soldered glass surfacing effect. 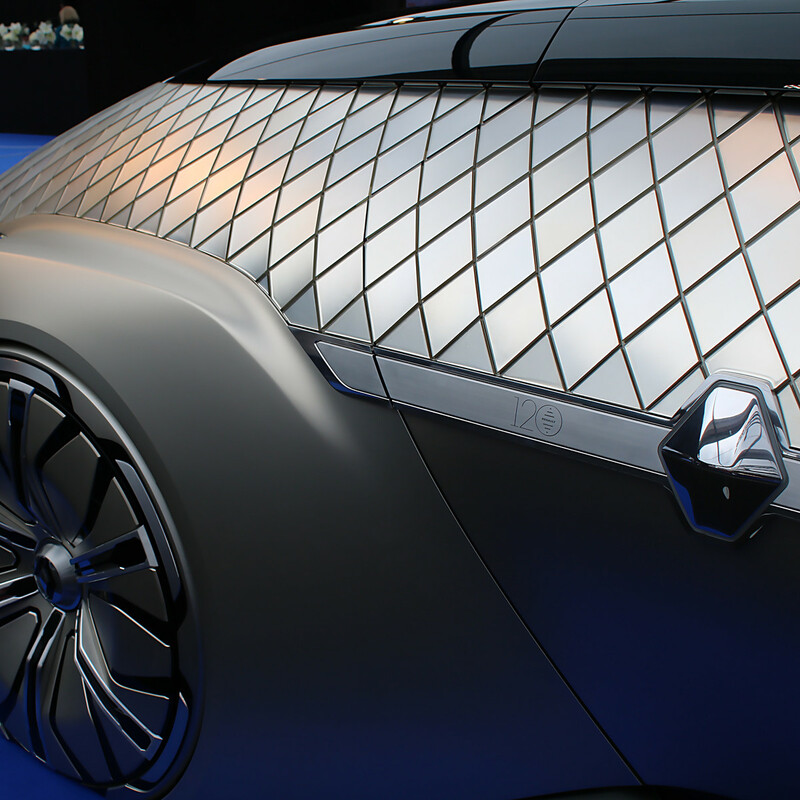 If Renault’s designers were attempting to merge a dull disco ball with a futuristic autonomous hearse, they nailed it. 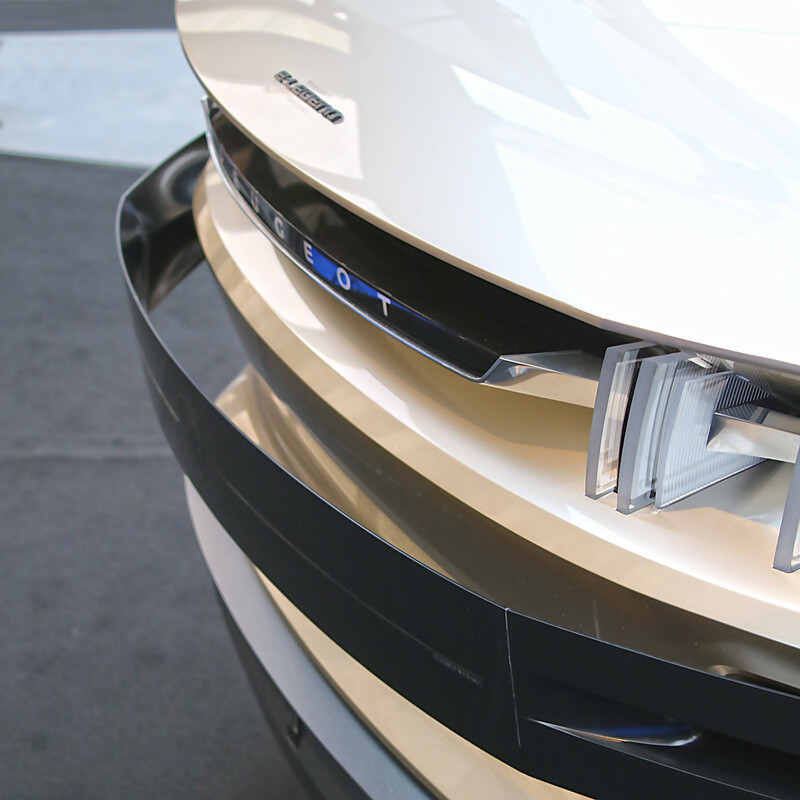 The DS X E-Tense, testing out asymmetry and catch-fencing in one design. More French madness, in the form of the DS X E-Tense, demanded attention with its split cockpit, disturbingly offset front grille, diamond mesh graphics and two-tone paint job – a real car crash of two design ideas that I can only (mischievously) ascribe to cost-cutting on the part of parent brand Citroen. Asymmetry rarely works on a car, and in this case, apart from the initial wackiness factor, perhaps twin concepts would have ultimately had more impact. 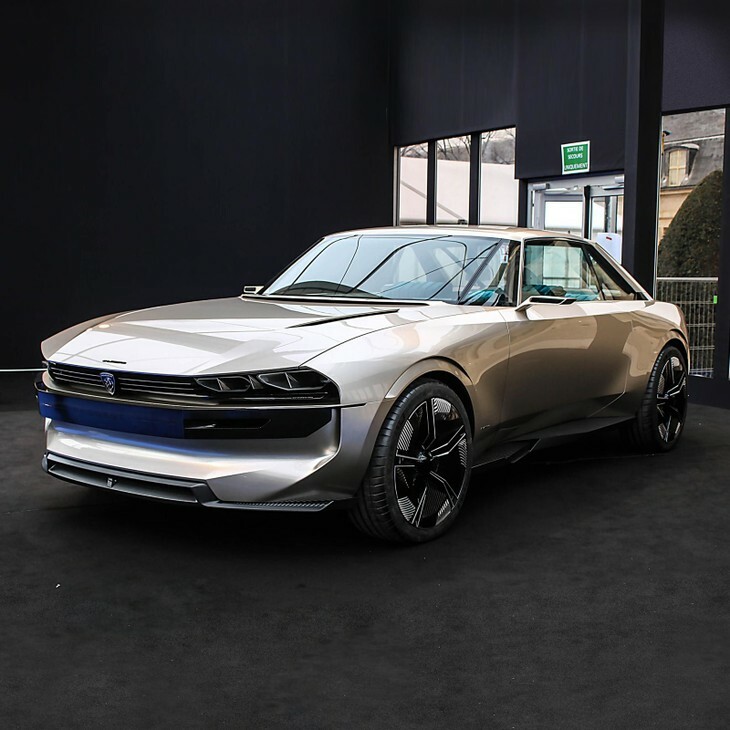 A retro take on the Peugeot 504 Coupe, the e-Legend is one of our favourite current concepts. Fortunately my faith in French concept car design was quickly restored by Peugeot’s brilliant e-Legend – a retro-modern love letter to the 504 Coupe. 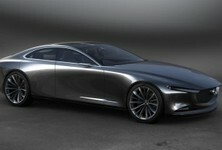 It’s a wonderful reinterpretation of a classic car that honours yet also radically upgrades its style. The proportions, surfacing and jewellery are all perfect – easy to love in pixels, even easier in the metal. However, the car’s ‘floating’ black metal bumpers, not that noticeable on screen, are an under-developed, poorly integrated eyesore. So, it’s a good thing they wouldn’t pass pedestrian impact legislation anyway. The single-seater Ferrari Monza SP1, achingly beautiful. 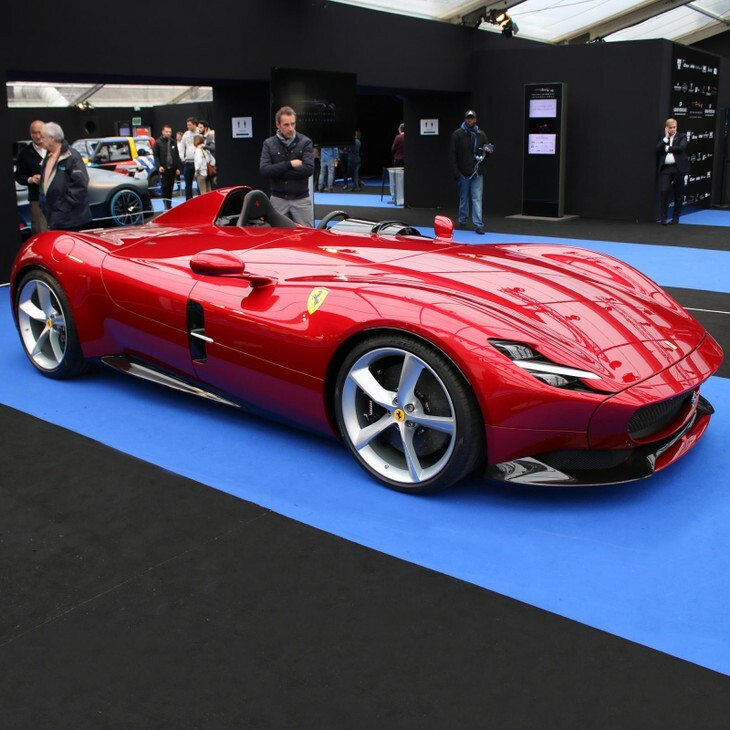 Hunkered down low just a few metres away was Ferrari’s Monza SP1 single-seat speedster which, along with its two-seat SP1 twin, will be produced in limited numbers. The design – apparently inspired by various cars from the brand’s back catalogue including the 1954 750 Monza – is an absolute triumph. It is so refreshing to see voluptuous, clean, beautiful surfaces completely devoid of the slash and crease disease infecting so many car makers’ studios of late. The Ferrari SP38 Deborah, proof that a modern Ferrari can actually be pretty. 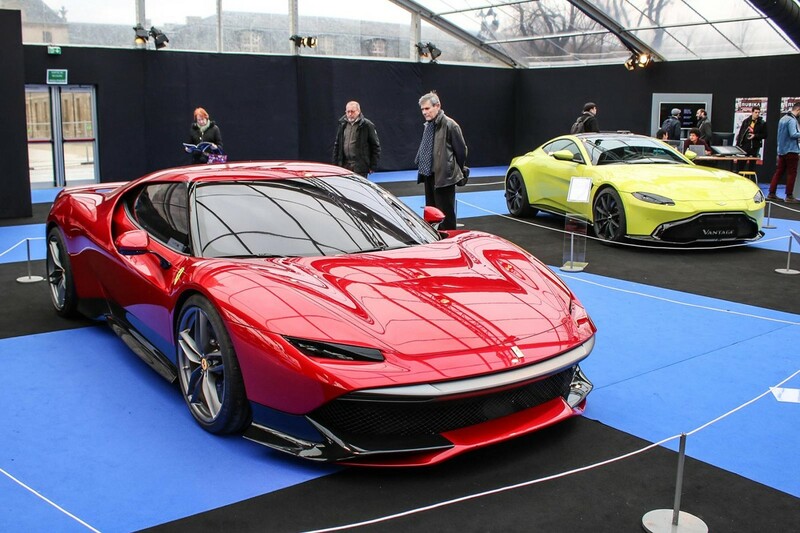 Ferrari’s other exhibit was the SP38 Deborah, a one-off special customer commission that is one of the most compelling pieces of in-house coachbuilding yet. 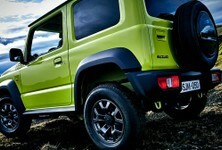 A seasoned motoring journalist colleague called it, “The first truly beautiful Ferrari in years”. As it was first shown before the SP1, I can’t argue with that. 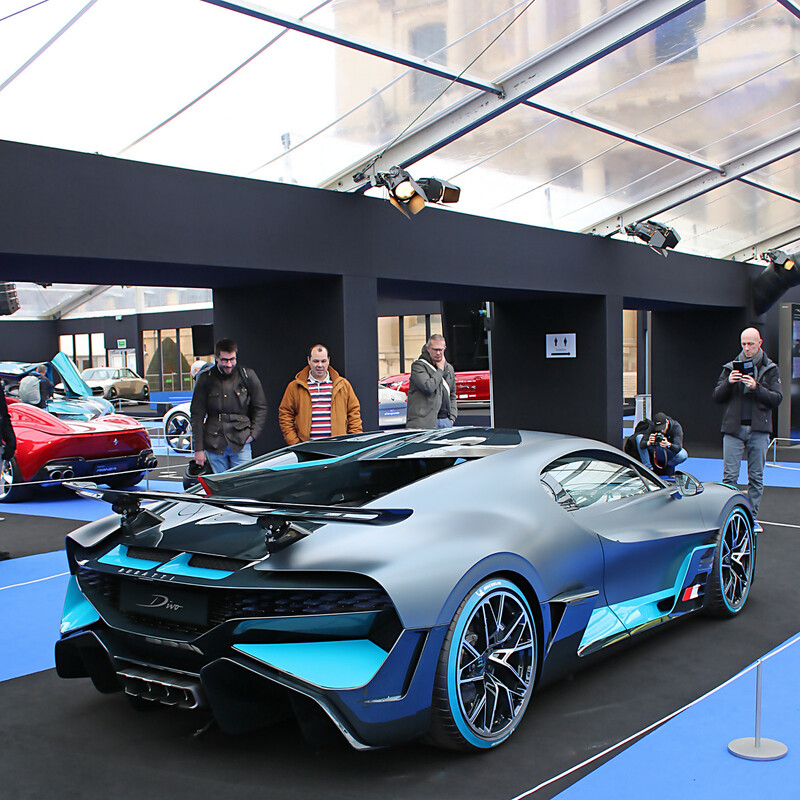 The Bugatti Divo is probably worth an estimated R75 million. 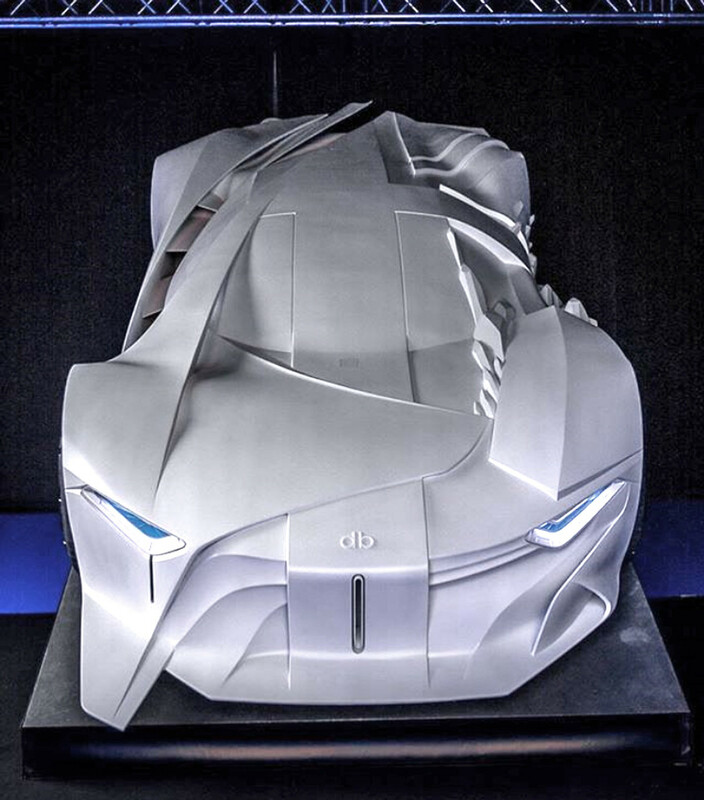 At five million Euros a pop, Bugatti’s Chiron-based, track-focused Divo provided much mega-money visual entertainment. I spent ages ogling the thing, attempting to fully assess a design lathered in racecar-inspired details including fender vents, barge boards, splitter, diffuser, wings and strategic dabs of race-ready war paint. Verdict: I’ll have to get back to you on that. The Maybach Ultimate Luxury... is that a bit of Suzuki Dezire in the rear there? 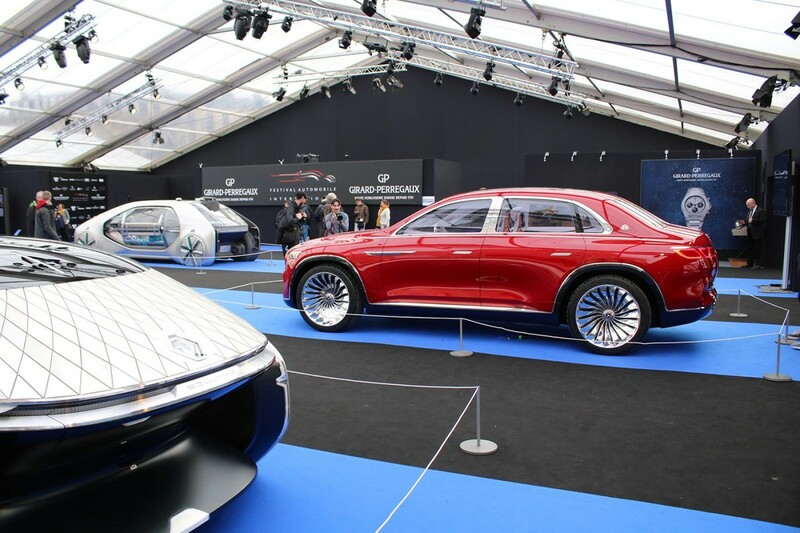 Verdicts on the two German concept offerings, namely the Mercedes-Benz Vision Maybach Ultimate Luxury and the BMW i Vision Dynamics, are far easier. The Maybach’s name is as haughty as its design – a vulgar display of wealth if ever there was one, while the BMW’s name is as clinical as the car’s surfacing. 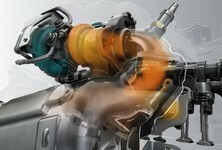 It does have promise though, I’m sure there is a very fine electric-drive 3 Series in there somewhere. BMW's i Vision Dynamics possibly has the beginnings of an electric 3 Series, somewhere. Turning the clock back in the next tent was a tribute to the Fiat 500. Seeing the Dante Giacosa-designed original Cinquecento is always a treat but the real surprise was finding the 2004 Trepiuno concept that previewed the 2007 production remake. Roberto Giolito's 15-year-old design is still as fresh and chic as ever. It’s amazing so little had to change for production – a sure sign of great conceptual work. The concept that inspired the modern Fiat 500, the 2004 Trepiuno concept. 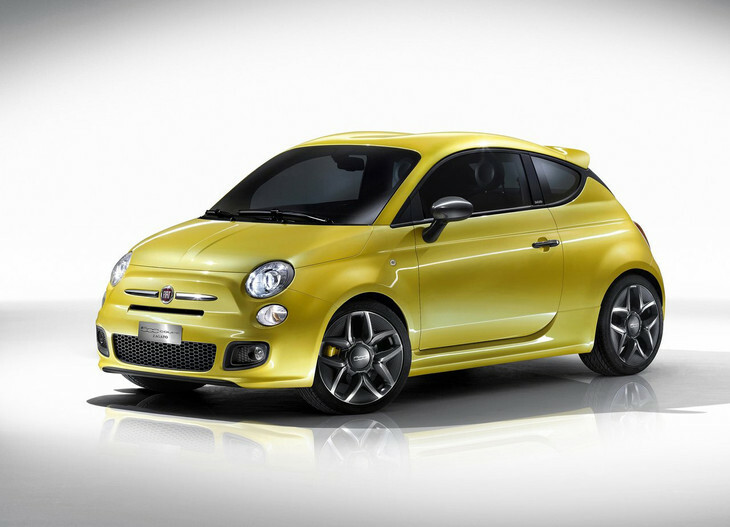 More Fiat concept goodness, complete in striking ‘Pop Yellow’ hue, was the 500 Coupe by Zagato. 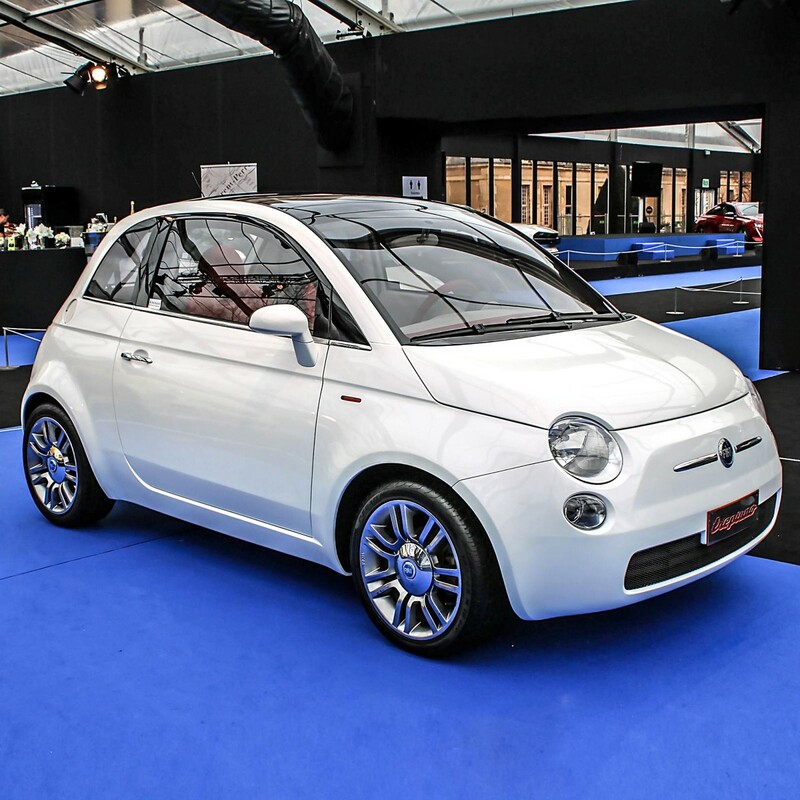 First shown in 2011 at the Geneva motor show, the little tyke’s reworked profile, double-bubble roof and X-graphic C-pillar deserved its own Pinocchio moment, as an Abarth perhaps? 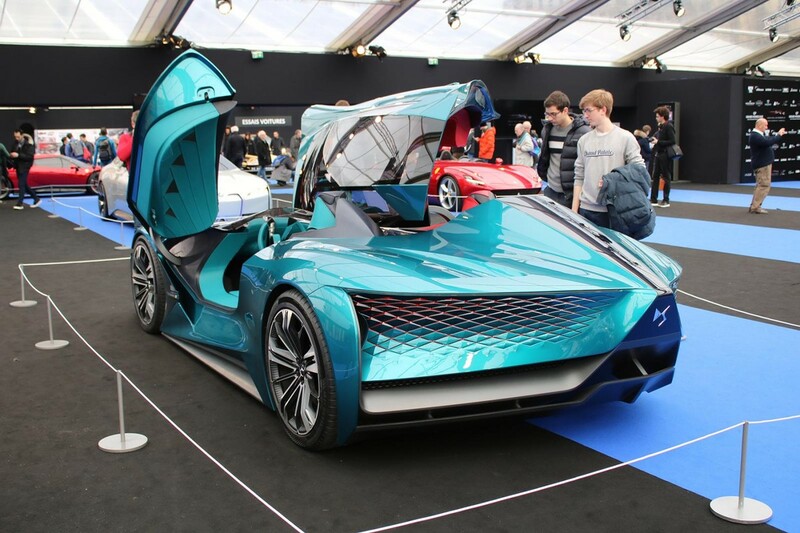 As for the eclectic mix of sideshows, they included a fully 3D-printed and crazily asymmetric sportscar tribute to David Bowie (words cannot do it justice), a DS Formula E racecar, a Lancia 037, a Ligier JS P4 endurance racer, and several production cars ranging from the Citroen E-Mehari art car by Jean-Charles de Castelbaja to the Jaguar I-Pace. 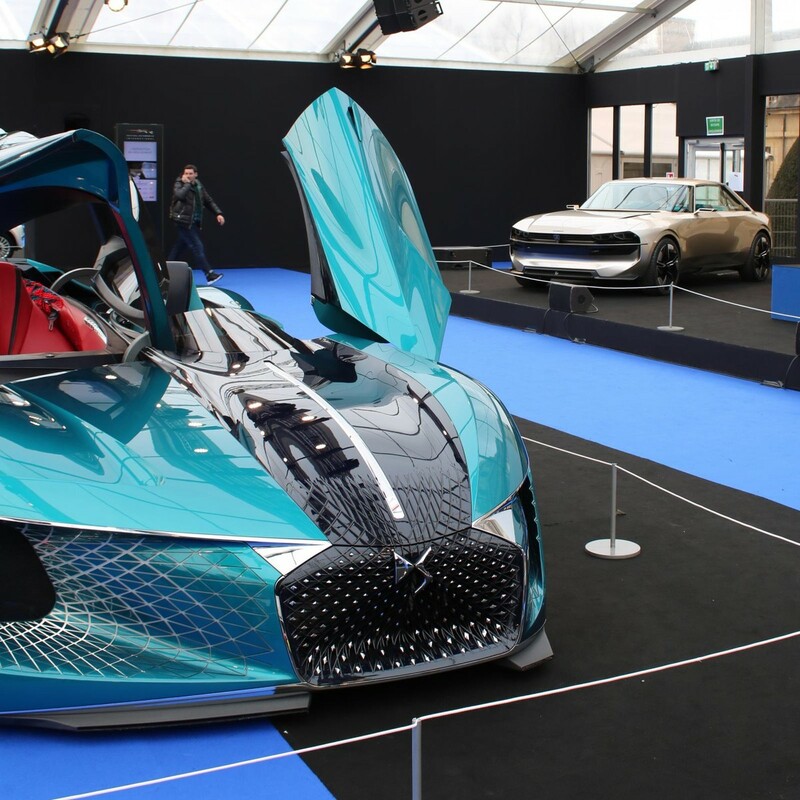 In relative terms, and despite being the 34th edition, this car show is tiny, specialist and spread a tad thin – the Infiniti Prototype 10 and Genesis Essentia were sorely missed. However, viewing these cars with the luxuries of space and natural light as constant companions made it feel as if I’d stumbled across an exclusive, almost secret event, and you don’t get that in Detroit. Rounding off a short but splendid time in the shadow of the towering Les Invalides was a wallet-draining selection of pastries and champagne – très chic indeed.